Kisima nominated afro-fusion songstress Kambua really is a uniquely blessed artist. It’s not so much because she’s studied classical music in some of the most prestigious institutions around the world, or because she’s released two quality full-length albums, with a DVD release in the works, or even the fact that her music has been nominated and won different awards. Her story is special because of the adversities she’s faced to get to where she is right now. Raised by an evangelist mother, religion was intertwined into their lives. Being a musical family where Kamba and Swahili hymns were part of their world, Kambua never thought that her singing hobby would one day be her way of conversation with the world. It is at Lukenya High School that she thought seriously about God and decided to serve Him through this gifInadvertently, adversity struck their breadwinning father, as an illness he battled eventually led to blindness. This was a huge social and emotional challenge on Kambua and the family. Financially, it meant that since he was unable to work, Kambua could not go to college. Though life was thick and darkness seemed like their constant companion, they continued hanging on, hoping life would be better. A member of Eneza, a Parklands Baptist Church music group then, she would sing her soul out, knowing all too well that once back home, the tune would change. Food became a scarce commodity and they would sometimes miss a meal. Fortune however smiled on her when, together with others, she travelled to the US for three months courtesy of, Passport Incorporated, a youth organisation that sent her off to work in youth camps. Upon her return, life had changed for the better, and the heavy cloud of gloom was slowly but surely passing on. Good news. Her father’s vision slowly began to return, and he eventually got back to work. Soon after, she began to pursue a Business Degree at the African Nazarene University. Yet even there, music was still running in her veins, impatiently seeking expression. Her musical hunger became insatiable, and she decided to find a good school. After failing to secure a first-class local option, she ended up in Canada’s Ambrose University, where she pursued Classical Music. Before leaving for Canada though, she had recorded Nishikilie, her debut album. Produced by Jonah Uzele and Desmond Bosire, it’s title track became the big single off it. Amani, yet another cut off the same record, also soared, and went on to win the Sing A Song Of Peace competition at a local radio station. Amani was a co-write of Mbuvi and Jogg C’s Kaberere. Of it she says; “Nishikilie is a very personal for like Psalms 23; it’s a prayer for deliverance, an assurance of hope and a proclamation of love”. 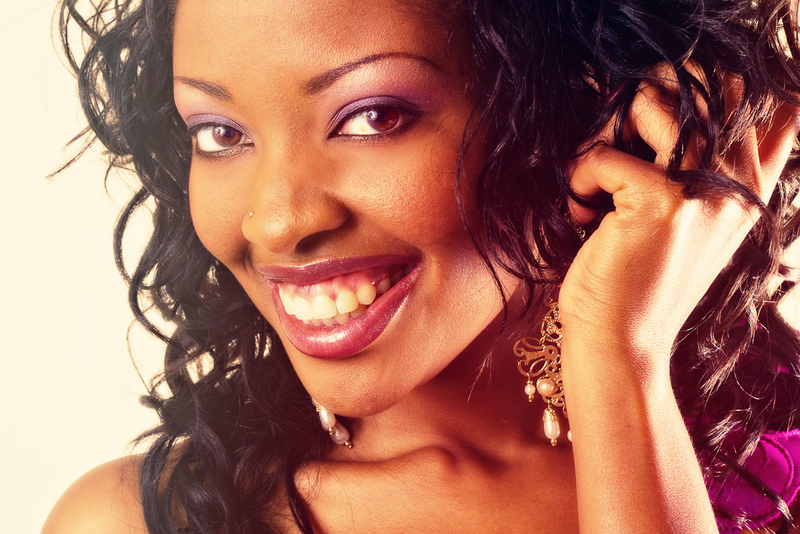 In mid 2007, Kambua attended the very prestigious Berklee College of Music in Boston, USA, where she completed a kambua manunduperformance program. Kambua, who has also worked as an actress and, through Ogopa DJs, has been involved in various commercials, released her sophomore album, Nyumbani, in 2008, now available on iTunes. Working with the same producers, as well as Rhyme X hitman Gittx, and this time with a guest slot from Kisima winner Mbuvi, she brought in a refreshing smorgasbord of genres. These include Urban, Afro-fusion, Kwaito, and even Waltz. Her face lights up like a Christmas tree when she refers to the album: “Nyumbani is the fulfilment of a journey. A journey long in coming but evidently worthwhile. I am home now, niko nyumbani, not just in Africa, but in Jesus. He is my dwelling place. Kwa Yesu, huko ndiko nyumbani”.